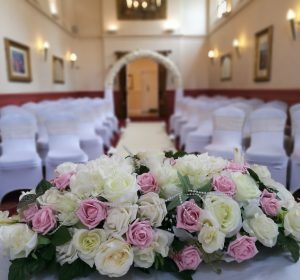 With an on-site Chapel, beautiful courtyard conservatory restaurant, privet function room fitting up to 350 guests and 73 bedrooms on site, you can have your whole wedding, fuss-free, under one roof so you have a chase to relax on your special day. 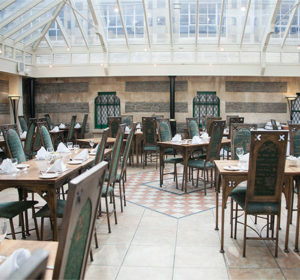 Come along and join us on the 6th May to see how amazing a wedding at The Arnos Manor Hotel can be. 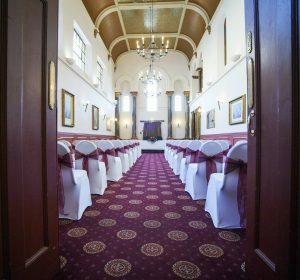 Get to know our favourite wedding suppliers from all over Bristol and how well they fit in this beautiful gothic Georgian mansion building. No entry fee, no need to book, just come along grab yourself a free drink and canape and have a great time!